S4M (Success for Mobile), a mobile-first advertising technology company, has launched a new platform aimed called Fusio “to provide clients with a guaranteed anti-fraud ad serving technology to identify non-human traffic”. According to the company, this is a significant development follows the company’s recent MRC accreditation, becoming the only platform currently certified on application installs, opens, and visits on mobile sites. The Fusio interface aims to simplify complex mobile campaign data, providing marketers with transparent visibility on KPIs to reduce wasted investments due to fraudulent traffic. With this data, demand-side decision makers will be better equipped to make strategic and effective media buying decisions. “Mobile is a recurring and decisive channel along the path to purchase. 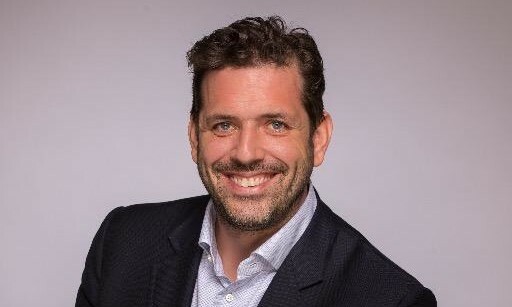 Marketers need a mobile-specific platform to ensure they execute the most impactful campaigns and maximise their marketing spend in this omnipresent media landscape,” said Christophe Collet (pictured), S4M CEO. “The real challenge for brands is overcoming fraud concerns, so advertisers can then prioritise supply partners that generate higher percentages of certified traffic and actively combat suspicious traffic”. The most significant improvement to the platform is the new user interface, including campaign duplication features and drag and drop interactions. The Fusio platform is fully built on Rest APIs, so all campaign data can be automatically generated from the platform, making it easier for an advertiser to deeply connect FUSIO into an existing technology stack. This means that advertisers can connect to any structure such as a CRM database, financial system or data warehouse, to get the best of Fusio outside the platform.